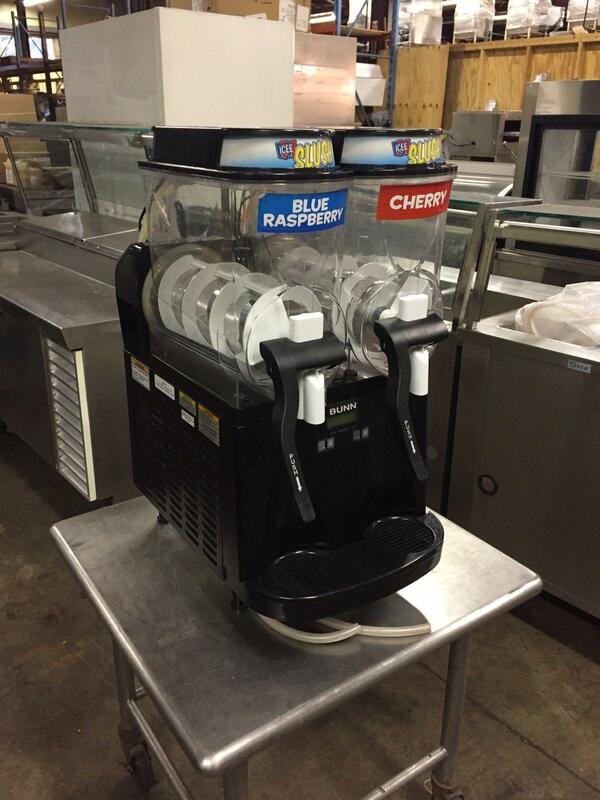 BUNN Gourmet Ice, Countertop Dual Frozen Drink Machine w/ Auto Fill System. Comes with 2 - 3 gallon hoppers. This is a used piece of equipment in excellent working condition. 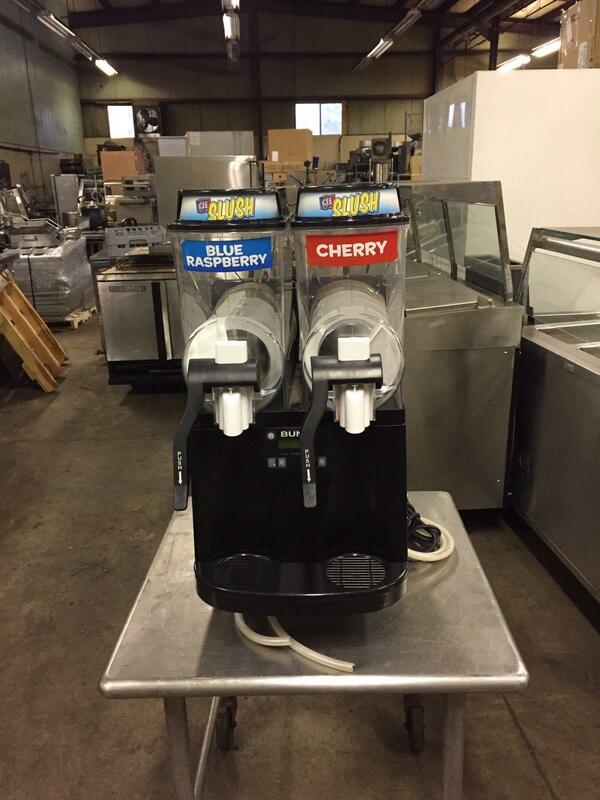 Bunn is top of the line when it comes Slush Machines and all types of Beverage Machines.